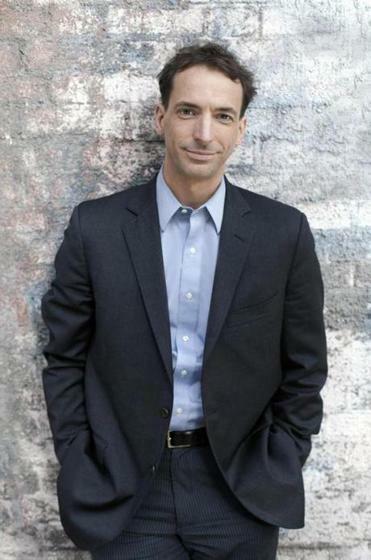 Journalist and author Paul Tough has long been writing about poverty and education and how we as a country can do better bridging the gap between rich and poor. 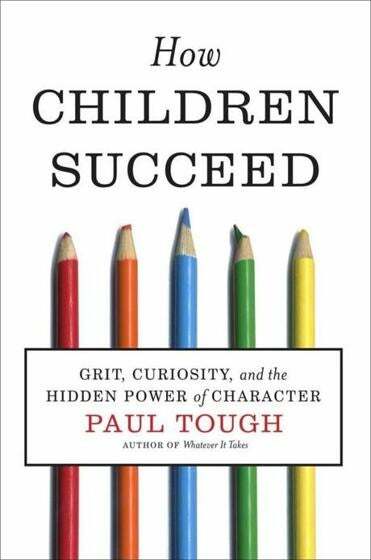 In his new book, “How Children Succeed: Grit, Curiosity, and the Hidden Power of Character,” Tough maintains that much of the way we have looked at childhood development has been misguided. Instead of IQ, he says, the thing that most affects a child’s future success is character. “Persistence, self-control, curiosity, conscientiousness, grit and self-confidence” are what matters most, Tough maintains. And the good news is that these traits can be learned and taught well into adulthood. In this concise book, Tough provides deep research, expert testimony, and eloquently described real-life characters to make his case. Tough focuses largely on the challenges of low-income children facing instability at home and at school, but he also delves into the issues facing affluent children, many of whom are sheltered by helicopter parents to the point of never being allowed to stumble and learn from their mistakes. Failure, it is increasingly understood, is important to a child’s development. The book is divided into five chapters — four of them “how to” chapters, detailing how to fail, build character, think, and succeed. In each, he details innovative programs, groundbreaking experts, and compelling stories of children, some of whom have fought great adversity to get to college, become expert chess players, or succeed in other ways. Part of the equation is biochemical. Tough discusses how stress, and a body’s reaction to stress, can affect a child’s ability to learn, her health, and happiness. He cites a study showing that rats that were handled by humans then placed back in cages functioned better if they were licked and groomed by their mothers. They were “braver and bolder and better adjusted” than pups that hadn’t been comforted. Seems this is the same with humans — good, supportive parenting has a biological effect on helping children deal with stress and succeed in life. Tough goes on to detail programs that help youths develop character as they prepare for college and other challenges. He describes Dominic Randolph, headmaster of an elite New York City school who is attempting to develop character in his largely affluent, over-achieving students. Randolph worries that these children are too coddled by schools and their parents. Tough is a father of a young son and weighing his own parenting skills. His research has helped him relax a little about stuffing information into his son at an early age. Instead, children need love and affection and, as they get older, some “child-size adversity.” They need to calm themselves down and get over disappointments. For the disadvantaged, however, there is much more we can do to help.